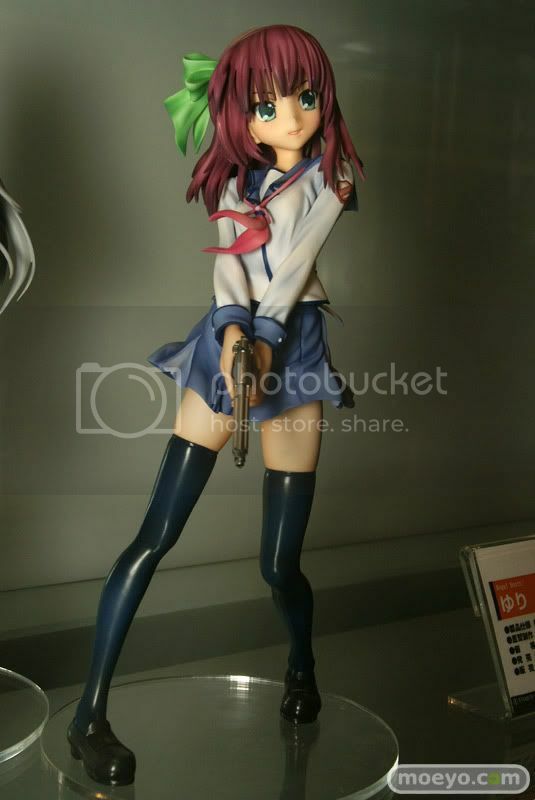 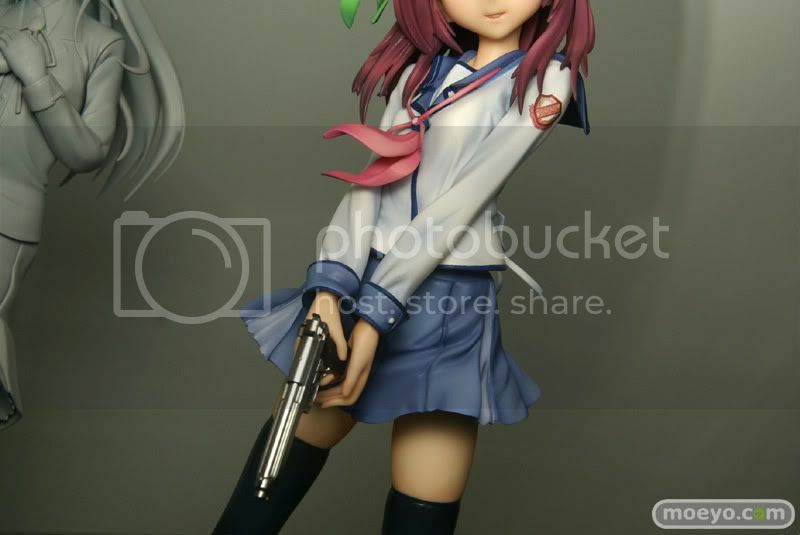 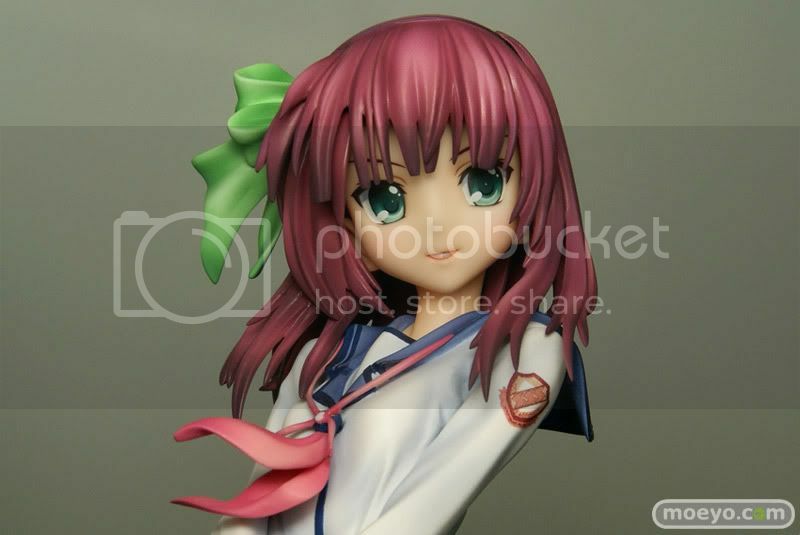 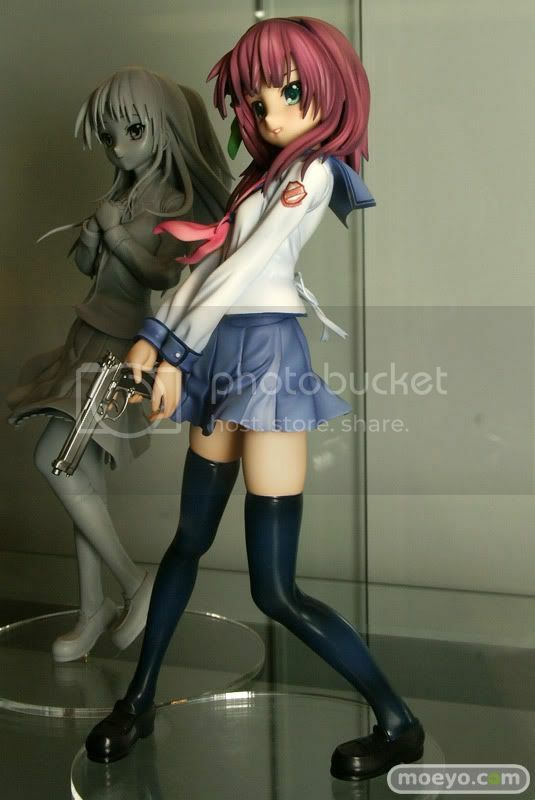 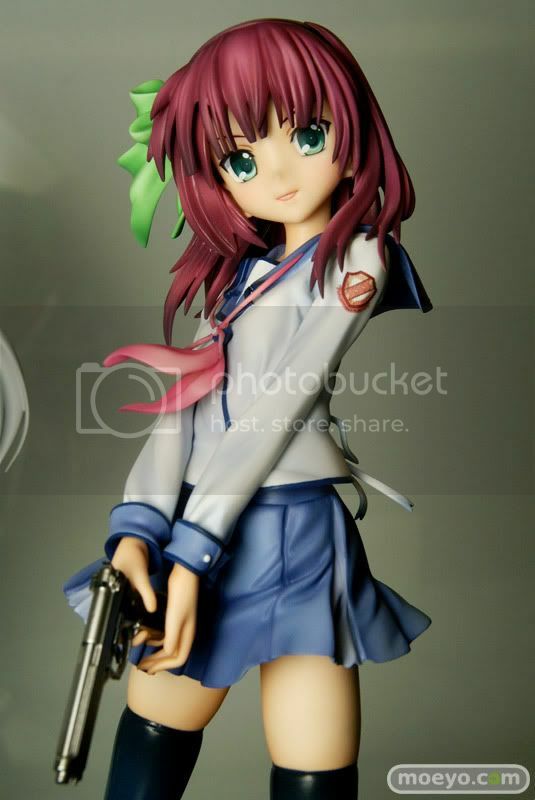 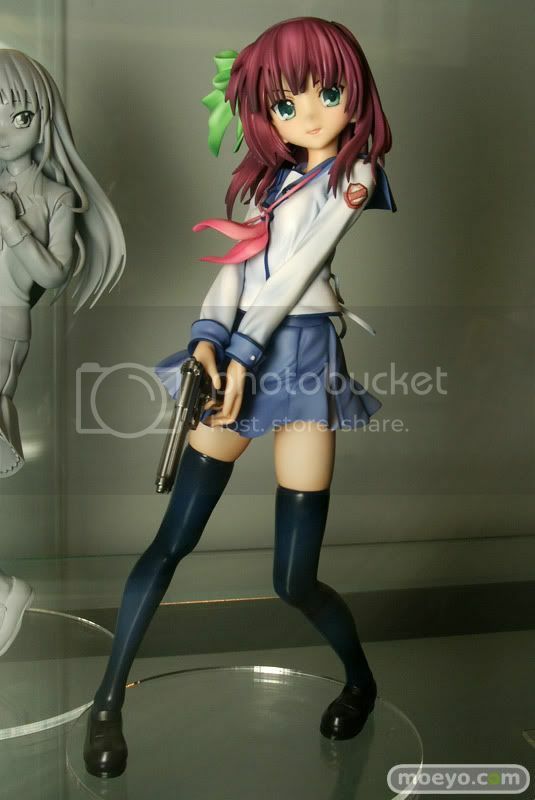 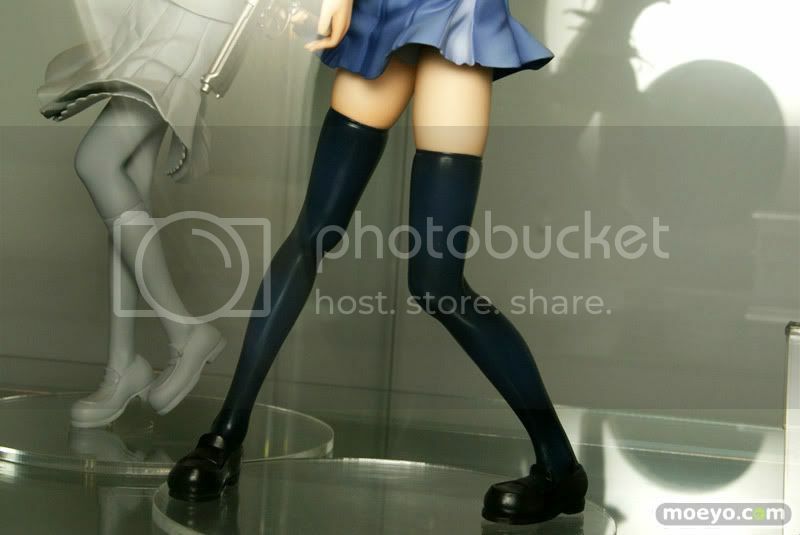 Here is a sneak peek of Yuri Nakamura 1/8 PVC figure from the visual light novel/manga/anime Angel Beats! 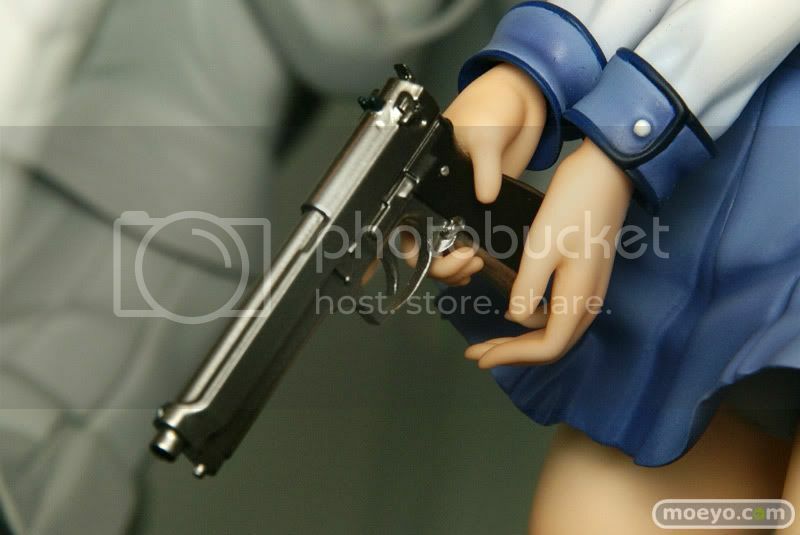 manufactured by Good Smile Company. 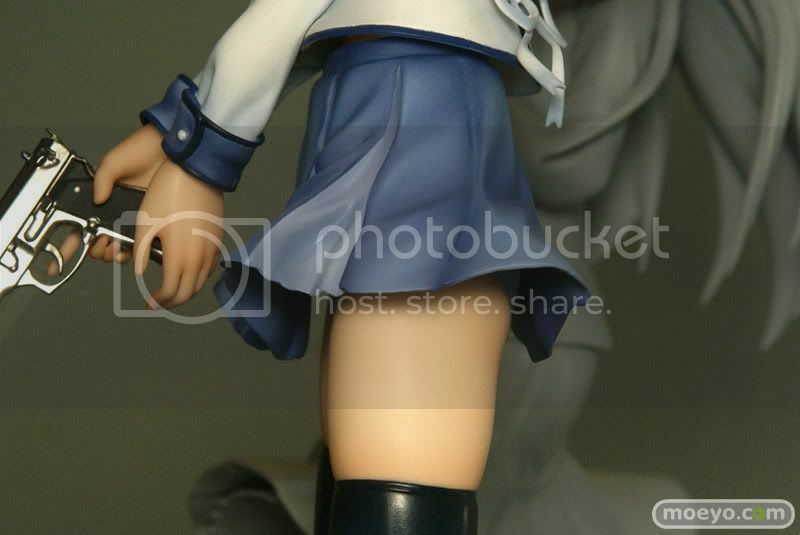 Moeyo has updated their blog with the painted preview of upcoming GSC's Yuri Nakamura figure.